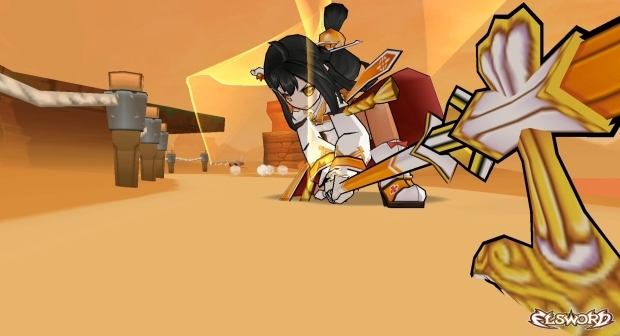 With the latest Sakra Devanam Job, Ara will shock enemies with mysterious blink attacks. 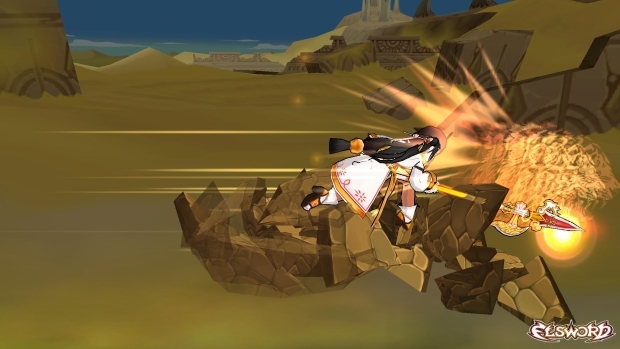 Vanishing and reappearing, Ara will attack with the element of surprise from all angles. With increased attack range and speed, the Sakra Devanam Job will now allow Ara to expand upon her already lightning-fast attack dynamics while flying high and crashing down on foes with new aerial attacks! The brave young Ara Haan has acquired considerable experience battling the demons influenced by the Dark El. Through her journey, the martial artist has gained an important insight—that even the purest of hearts can turn evil and sooner or later abide by evil forces. Having seen her brother succumb to such a curse, she continues to search for him while following the path of justice. The spirit of the nine tailed fox Eun bestows upon Ara a new title, Sakra Devanam; the legendary god that ruled the heaven, believing that it will make the martial artist even more powerful. 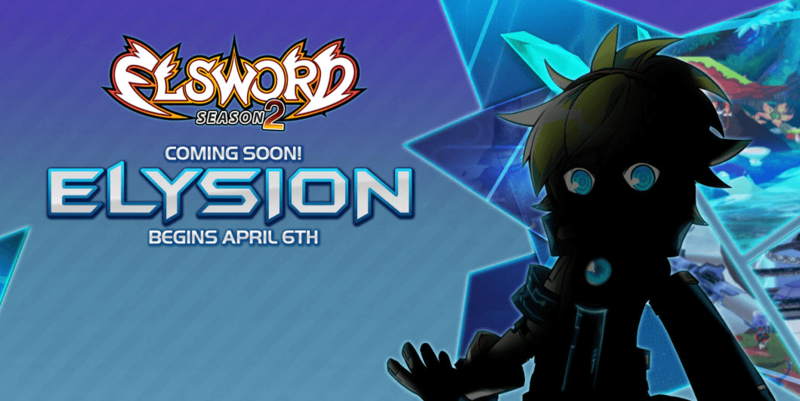 Now with intensifying ability, Ara continues on her journey to find her brother. For a limited time, players can enjoy some great Sakra Devanam themed events in-game!